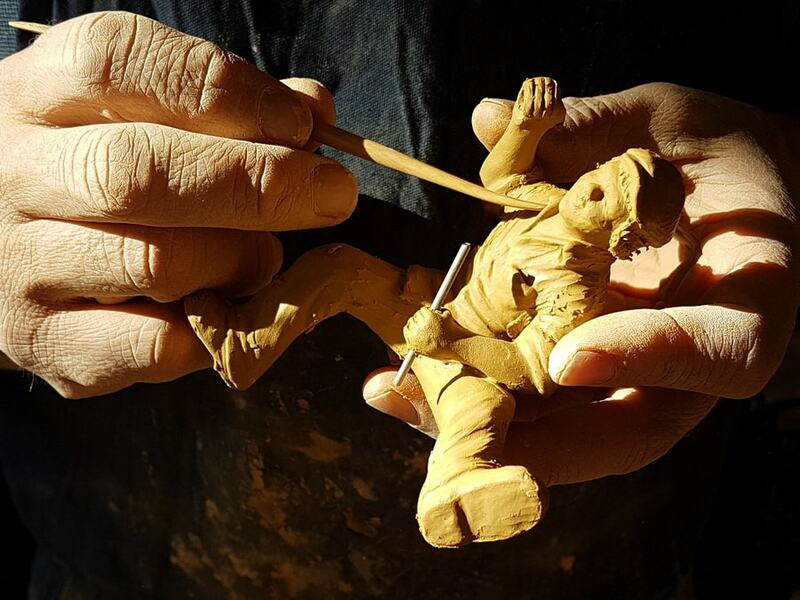 In Aix-en-Provence, the Fouque family has been passing down a unique, age-old skill for 4 generations: The art of making “santons”, the traditional Provençal figurines. This earned the FOUQUE company the prestigious “Entreprise du Patrimoine Vivant” (Living Heritage Company) label which they have held since 2007. 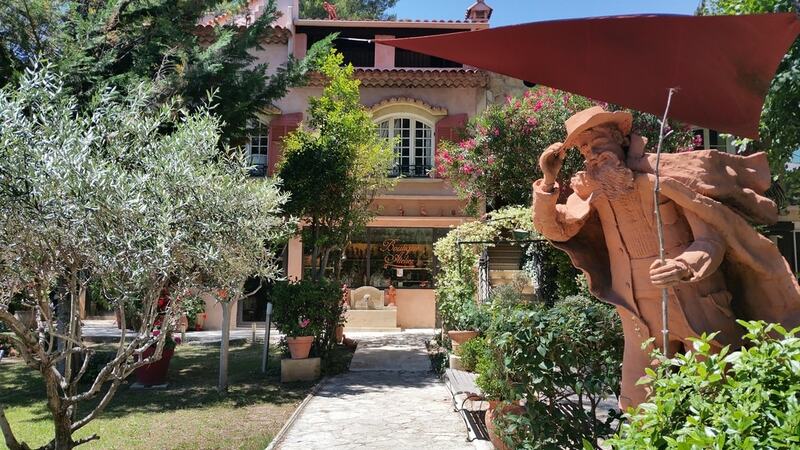 The Fouque collection contains several hundred santons, including the famous “Coup de Mistral”, unanimously regarded as the masterpiece of the art of santon-making, an exclusive creation which the FOUQUE company has been producing since 1934. Visitors can watch some of the steps in making the santons live in the workshop, and also collections of santons, unique items and temporary exhibitions (free entry). Group visits booking info: Please contact us on +33 (0)4 42 26 33 38 or using the booking form to book your visit. Tours take place from Monday to Saturday according to the opening times. In December, tours from Monday to Friday only. Please specify when you book if you require a tour in a foreign language. For large groups, groups can be split into several sub-groups. School parties aged 7 years and older. Disabled visitor comments: Please contact us beforehand.